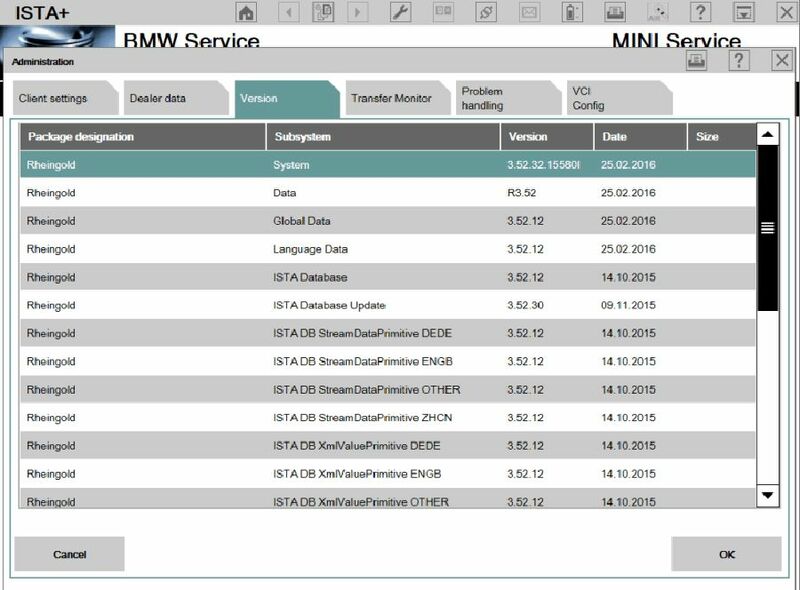 BMW Rheingold – a new system for the diagnosis of BMW, works with E and F series. ISTA-D (Rheingold): For technical information, diagnosis and measurement. 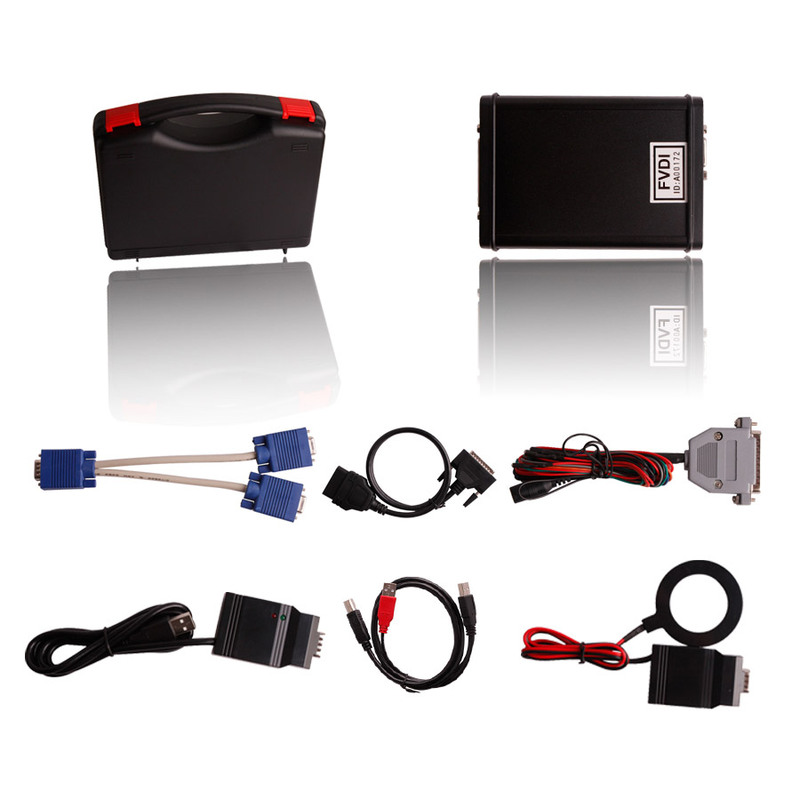 It can diagnose all Exx and Fxx cars. 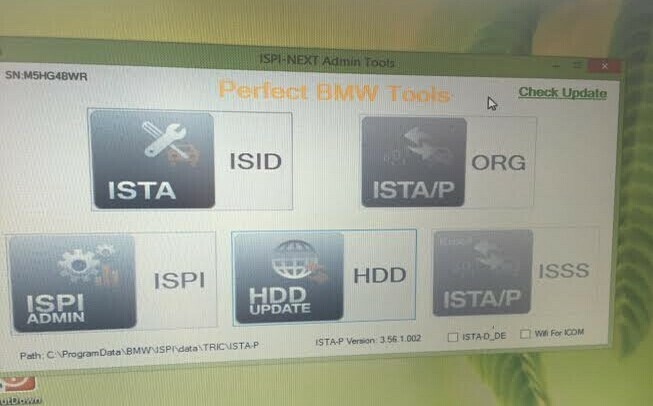 HDD-Update: BMW CIC navigation maps update, works together with ISTA-P, the maps files has to be firstly imported. KSD: Standard Time Guides. 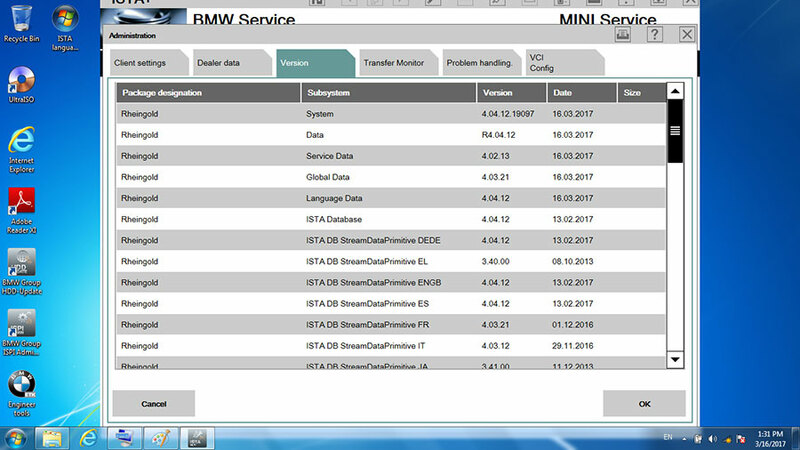 BMW KSD flat rates, labor times, defect codes, service repair packages and wheel/tyre combinations for all series BMW. 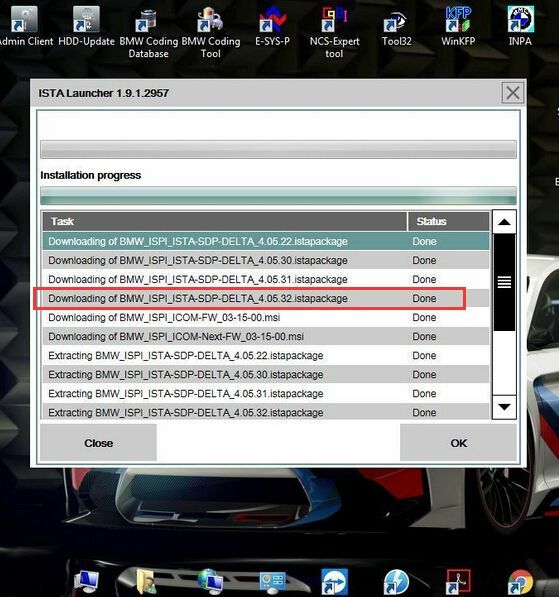 E-SYS: BMW Coding and programming software for F series, also work with BMW ENET (Ethernet to OBD) cable. 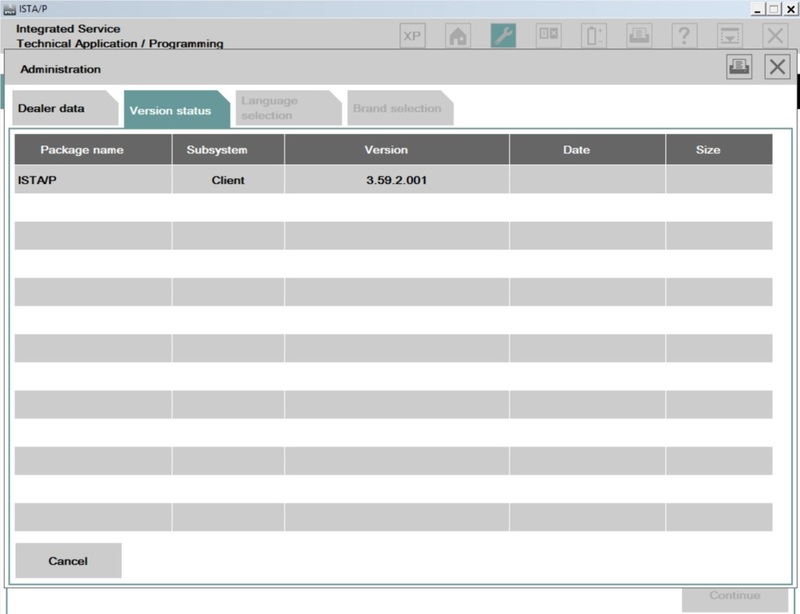 Tool32: For E-series, allows you to discretely access individual diagnostic calls. 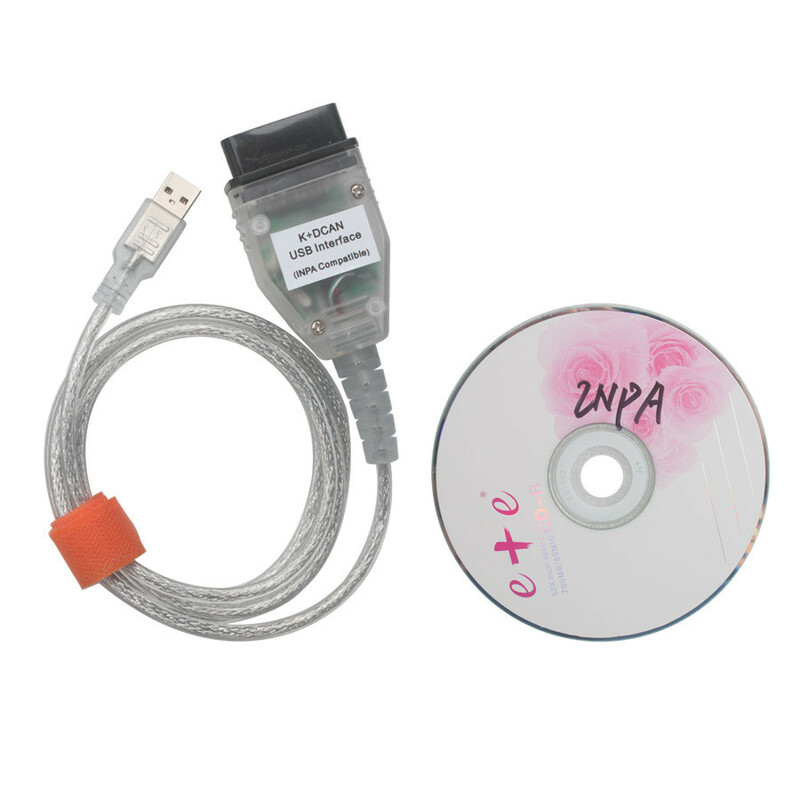 EasyConnect : Used to configure Ediabas parameters, and able to active or release ICOM port.